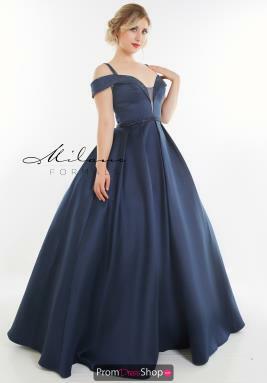 Milano Formals has been in the special occasion dress industry for almost 100 years. Year after year their dresses showcase some of the hottest trends, from bold print dresses to seductive fitted styles, Milano has designs that are sure to work for all aesthetics at an affordable price. When you make your grand entrance in one of these stunning Milano Formals prom or homecoming dresses, all eyes will be on you. 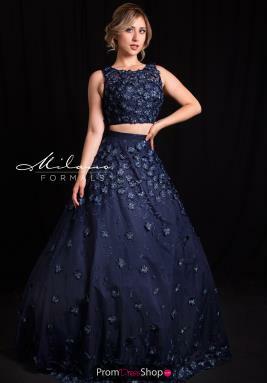 Prom dress Shop offers you over 15,000 dresses ready to ship out including the 2019 line of stunning Milano prpm dresses. We offer Free Shipping and No Tax(outside IL) on orders in the contiguous US.